The Council is in its second year of oversight on the Action Plan to encourage responsible growth in Jamaica, Queens. Mr. Warren currently leads the Housing Committee. In addition, the Webb & Brooker and Winn team are slated to manage residential projects in New Jersey totaling 258 units. Bernard Warren, Chairman and President of Webb & Brooker Inc., and Debra Miller, owner of Cato Realty Inc., announced their collaboration on residential brokerage in Jamaica, Queens. This affiliation provides Webb & Brooker the ability to expand its real estate services in Queens. Webb & Brooker selected to work with local non-profits to develop 90 units of affordable housing in Jamaica, Queens. Webb & Brooker continued its sponsorship of the Jamaica YMCA Annual 3 on 3 Basketball Tournament on July 9 & 10th, 2016. Proceeds from the tournament help support the Y’s annual campaign and kids in the Jamaica, Queens area. 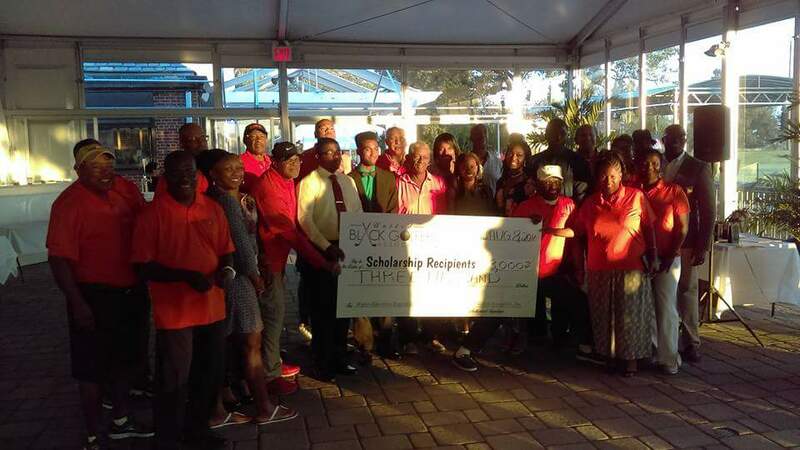 Webb & Brooker also participated as a sponsor for the United Black Golfers Association Scholarship Awards Program on August 8th, 2016 at Marine Park Golf Course. We look forward to your feedback on this edition of RE-CONNECT. Contact Webb & Brooker today at (212) 926-7100 or info@webb-brooker.com to learn about our Property Management, Sales and Real Estate Development Services.